Midtown East is one of Manhattans greatest spots. 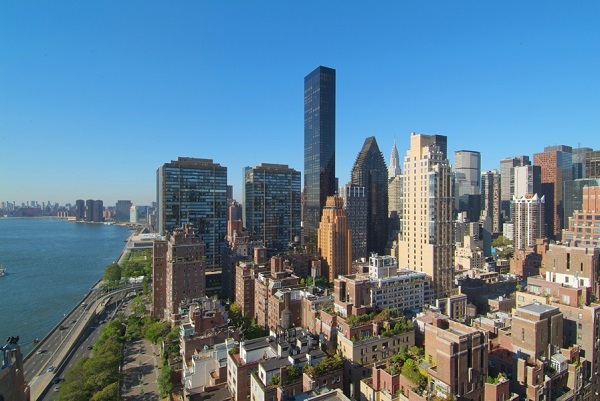 Spanning from 40th street up north to 59th street, this neighborhood covers everything between 5th avenue and the East River. This area is home to a ton of delicious restaurants as well as major landmarks such as Grand Central Station, the Chrysler building, and the United Nations Headquarters. If you're ever in Midtown East and need something fun to do, here's a guide to help navigate yourself through the neighborhood and find the best possible activities to occupy your time. If you've ever wanted to know what it's like to be in Cirque du Soleil, now is your chance. This is the perfect way to spend to an evening with your significant other or a friend if you're feeling a bit adventurous. Before learning more challenging tumbles and mounts, you will begin by learning basic techniques, balancing on your feet, hands, and shoulders... did I mention that it's while on your partner? No experience is necessary to enjoy learning these gymnastic and acrobatic skills. Have you ever noticed that some of the best photographs of New York City were taken at night? 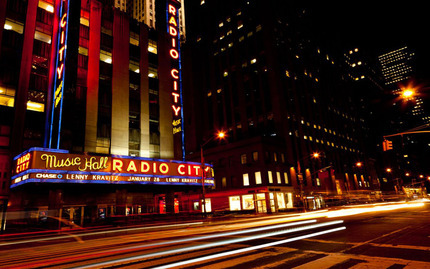 This class teaches you all of the best techniques for night photography, while taking you to many historic landmarks around NYC such as Radio City Music Hall and the Chrysler building. The combination of learning important fundamentals while visiting beautiful city sights is sure to make for incredible photos to take home and show your friends and family. This class is perfect for someone who interested in aerial arts, but maybe isn't quite sure what their favorite circus-related niche is yet. This unique and highly strengthening workout class incorporates silks, trapeze, fitness balls, and floor exercises. As you fly through the air, you'll barely realize you're actually working out! This activity is a great way to get started with trapeze arts (and begin reaching your lifelong dream of being in the circus!) You will learn new poses and sequences while on a bar and connected by ropes to the ceiling. Participants will learn the fundamentals of the trapeze, enabling them to learn more complex skills and tricks in the future. Fun fact: most people don't know how to properly stretch (even though it is extremely important and good for the muscles!) If you think you're one of these poor, stretching-impaired people, then you should definitely think about taking this class. It teaches you all of the proper techniques of stretching and proper posture, all the while releasing tension in your muscles and making you more flexible - a double win! Want to be the next Ansel Adams or Dorothea Lange, but don't know where to start? Well this is the place. 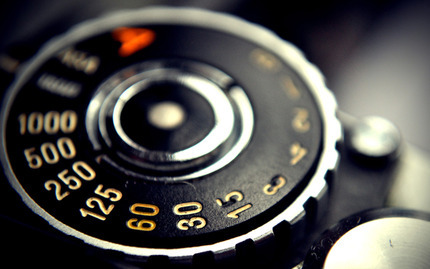 This beginner photography class teaches you the basic skills of being a talented photographer, such as using your intuition and identifying good compositions. Even better, this photographic adventure takes place at Grand Central Terminal, a place full of movement and energy, making it the perfect setting to take beautiful and unique photographs. Question: what's the best and most luxurious fabric in the world? Answer: silk! This beginner class offered by Aerial Arts NYC teaches you skills such as climbing, hanging upside-down, and inversions, all done in the air on a long piece of silk dangling from the ceiling. This class is not only a great workout, exercising every muscle in your body in a unique way, but also a great way to finally unleash your inner circus performer.